President’s Day is today, and most of the best apparel sales have already started. But here are our favorites so far, and we’ll keep updating this post as we find more. Yes, it’s already happening again. Nordstrom Rack has brought back their Clear the Rack sale and it’s full (and I mean FULL) of really incredible deals. Designer clothing, brands you’ve never heard of, everything in clearance an extra 20% off. This ends today, so you’d better take advantage while you can. Athleta is the Old Navy/GAP/Banana Republic brand that focuses solely on activewear. 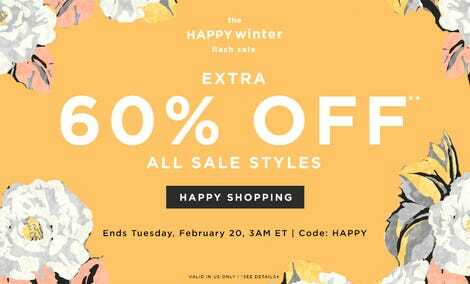 And while they normally don’t have sales, they’re giving you an additional 20% off their entire sale section when you use the code EXTRA20. There’s basically anything you could need for working out and hanging out, from linen pants, to moisture-wicking tanks. 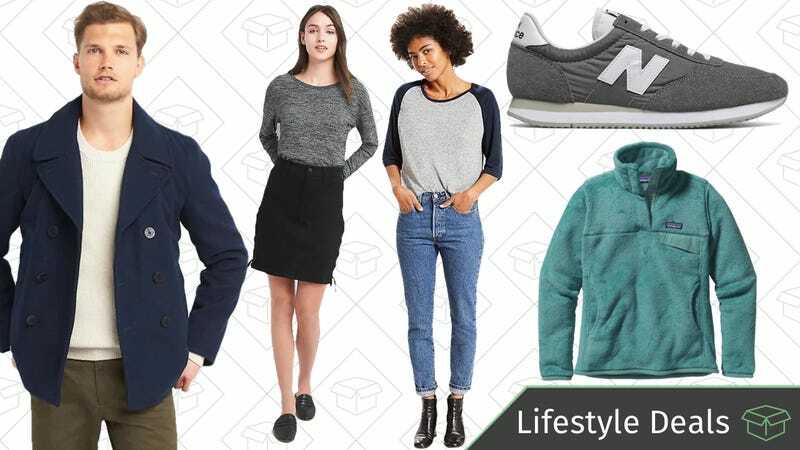 ASOS is already known for having a pretty affordable price range, but now they’re giving you 15% off literally everything they carry with the code PREZDAY. That includes beauty (with brands like The Ordinary) and sale items. Shep ordered one of these late last year (the non-hooded men’s jacket), and says it was very warm, but it did run a little big, so you might want to order a size down. Kiko Milano Cosmetics is a rare, but versatile drugstore brand. They’re on the higher-end of the prices you see in your local Walgreens or CVS, but right now, use the code PRESIDENT at check out and take 10% off when you spend up to $24.99, 20% when you spend up to $44.99, or 30% off when you spend $45+. When it comes to figuring out what your skin needs, Dr. Brandt skincare is where it’s at, plus they know how to work a viral internet product. Their magnetic face mask blew up across blogs and Instagram stories, and right now you can pick it up, plus any of their other bestsellers, for 40% off with the code PREZ18. Lancôme is one of those beauty brands that you expect to be exorbitantly expensive for no reason, when they aren’t really all that crazily priced. Right now, use the code NEWYEAR20 and take 20% off any order making the already fancy-schmancy products even more affordable. Sephora isn’t known for their discounts and deals like other retailers, but they’re trying something new this year with their Weekly Wow deals. Every Thursday, Sephora will drop a bunch of deals and offers for one week only. The Nintendo Switch’s best asset is its portability, but unfortunately, the same cannot be said for its TV dock. If you don’t want to unplug a bunch of cables just to move it from one TV to another, you can pick up a spare for an all-time low $60 right now. Honestly, that’s still probably more than it should cost, but that’s the best deal you’ll find.